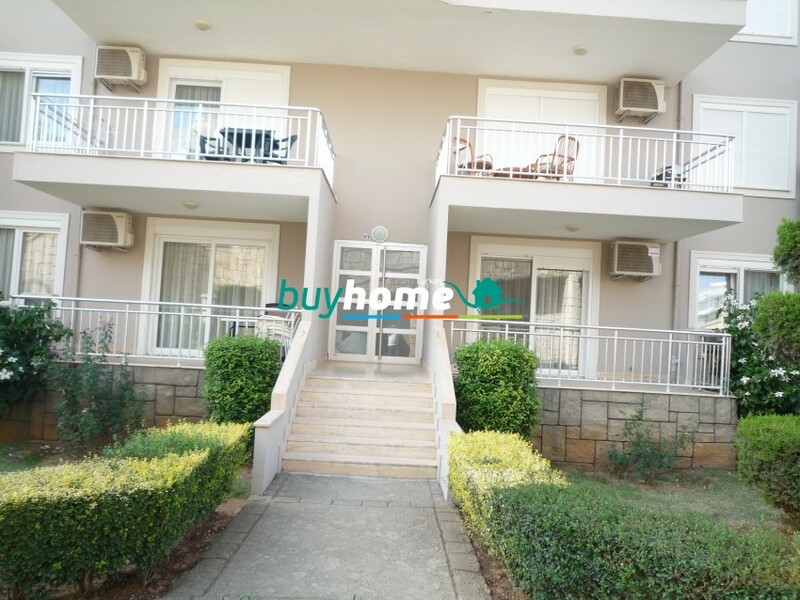 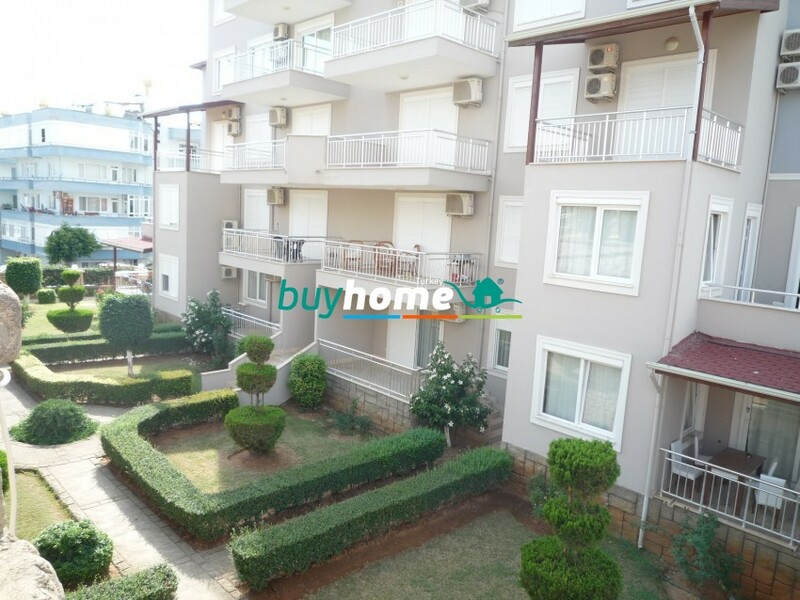 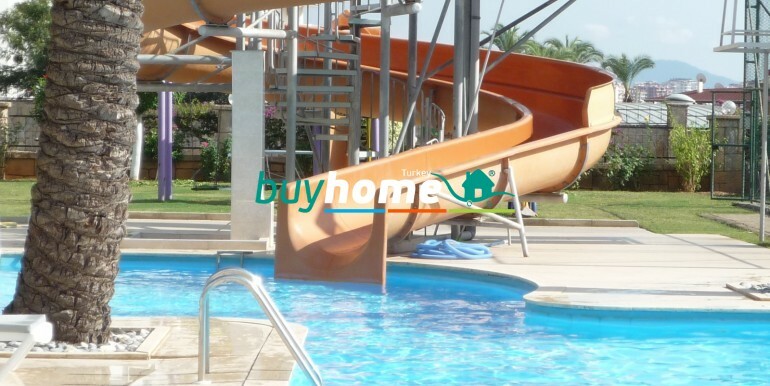 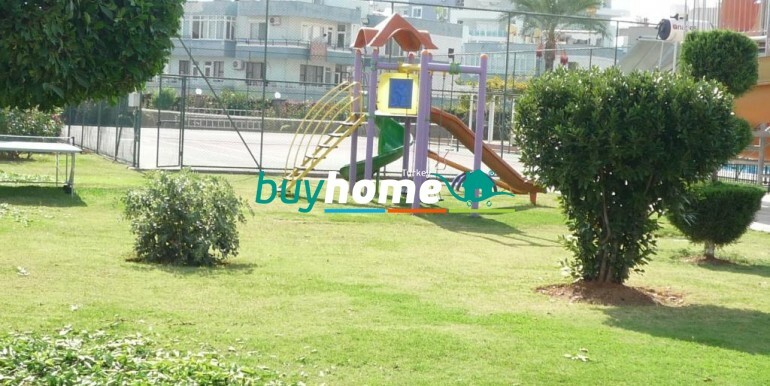 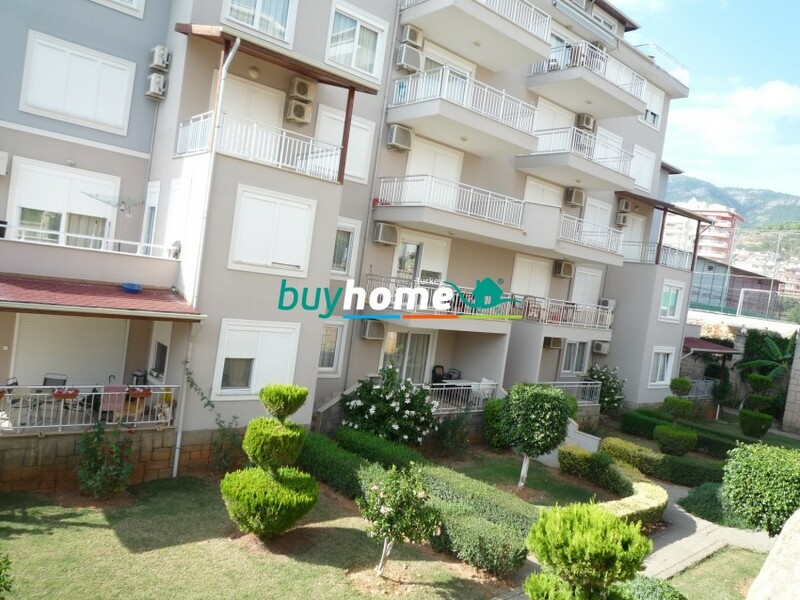 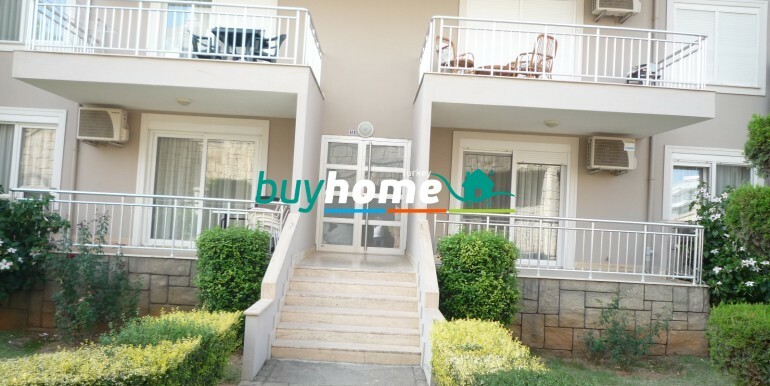 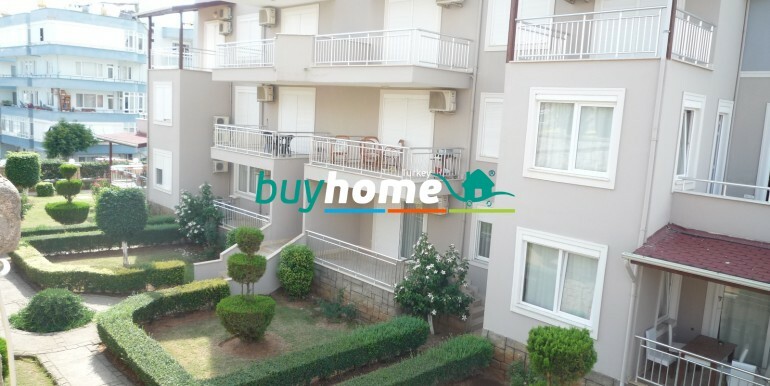 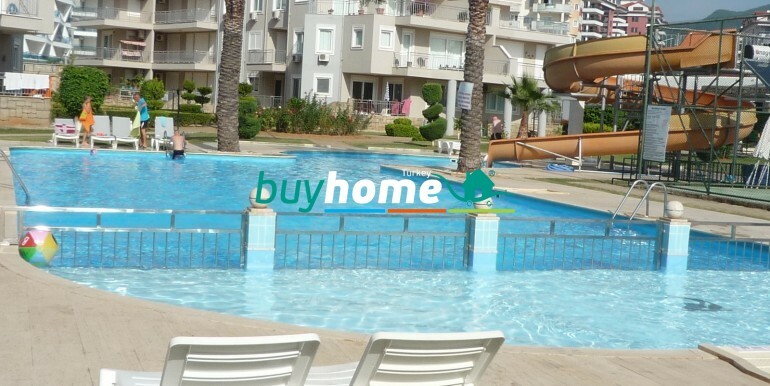 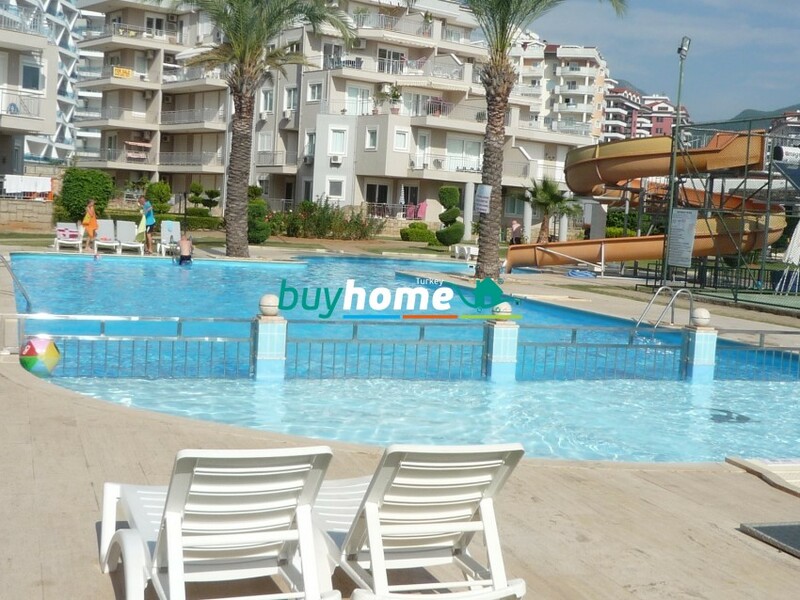 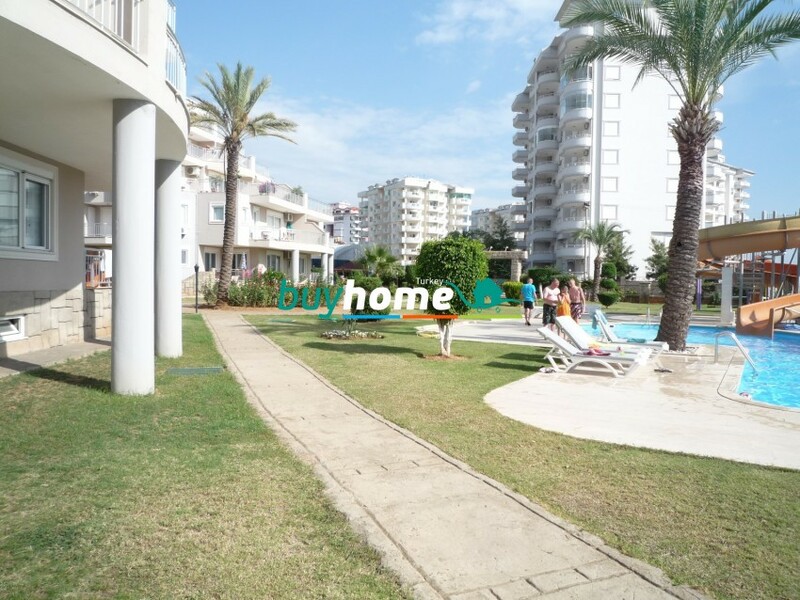 BH Hellios Residence | Your real estate agent in Turkey.Rent Apartment in Alanya. 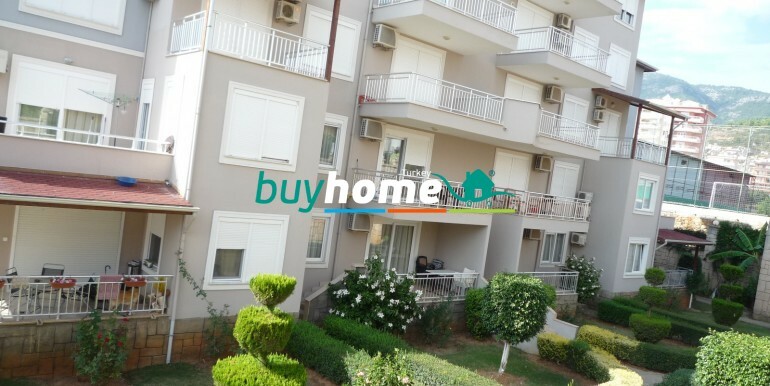 Helios Residence in Cikcilli is an exclusive complex build in 2006, consisting of low buildings up to 5 storages high and has 111 apartments. 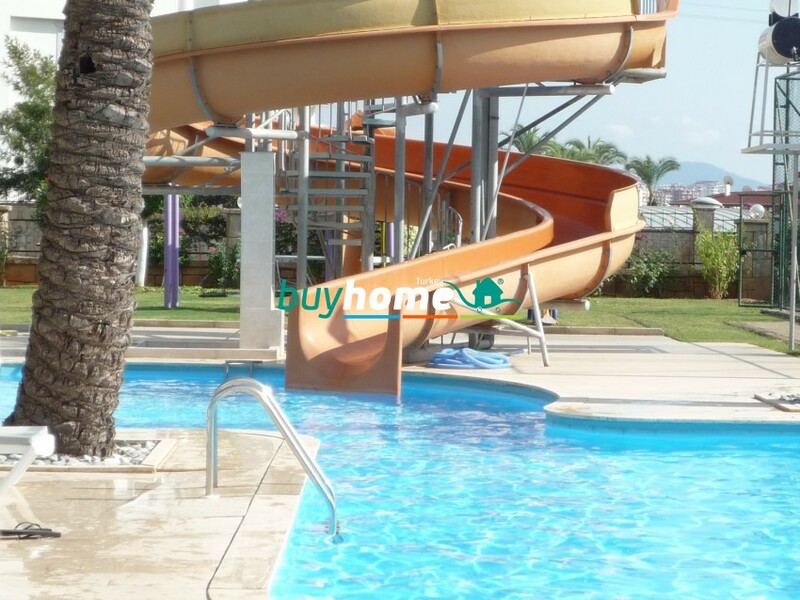 The complex has apartments with big terraces, lift, lovely big pool with waterslide, lovely sun terrace round the pool with a pool bar and playground. 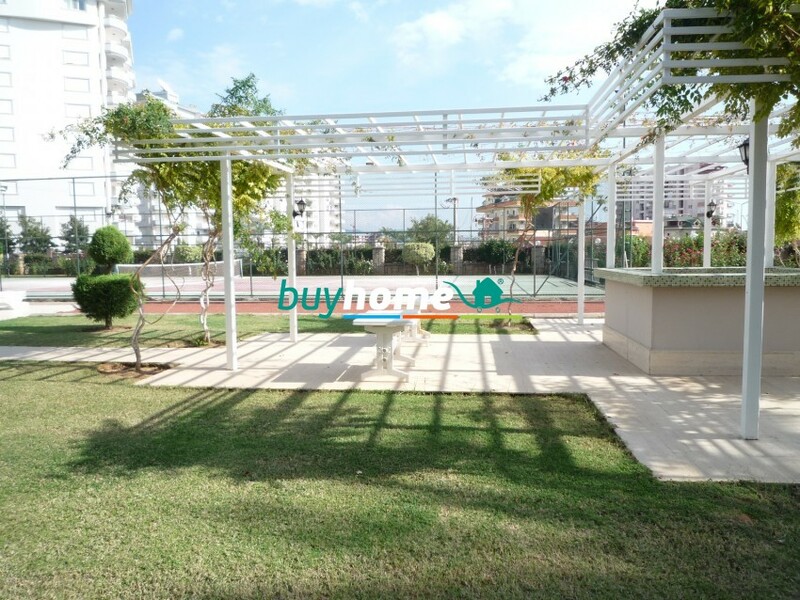 Also there is a tennis and petangue court with light. 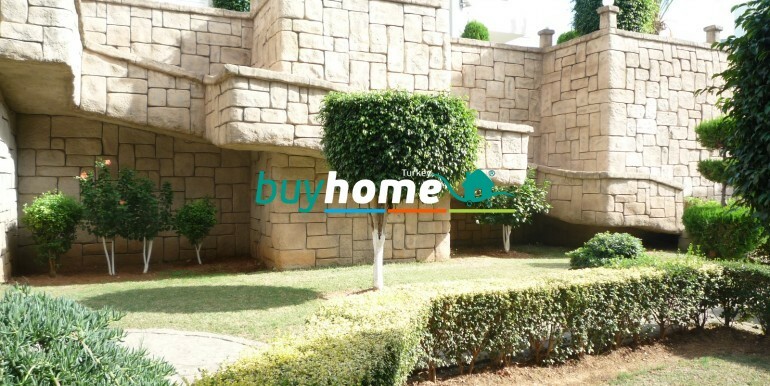 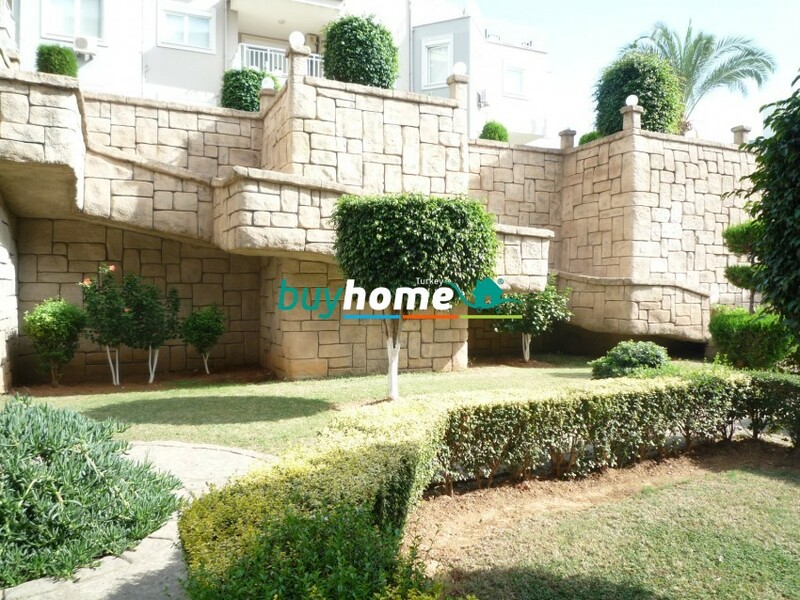 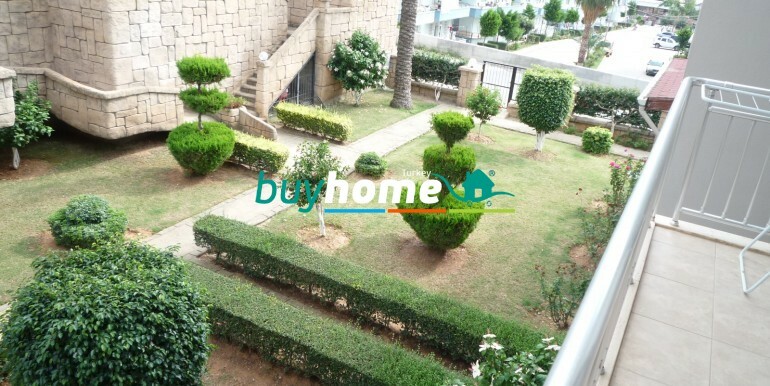 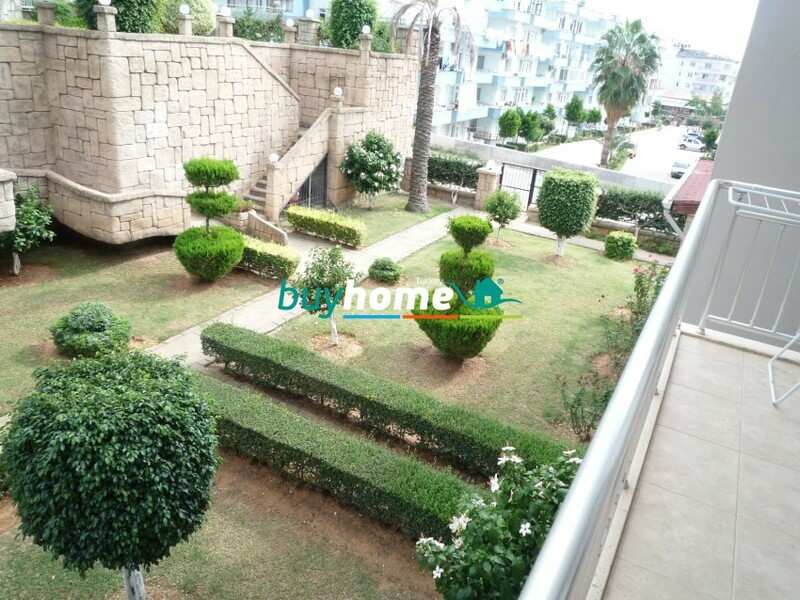 The ground is 11.374 square meters and is has a layout in different levels with a unique garden with paths, exotic plants and palm trees. 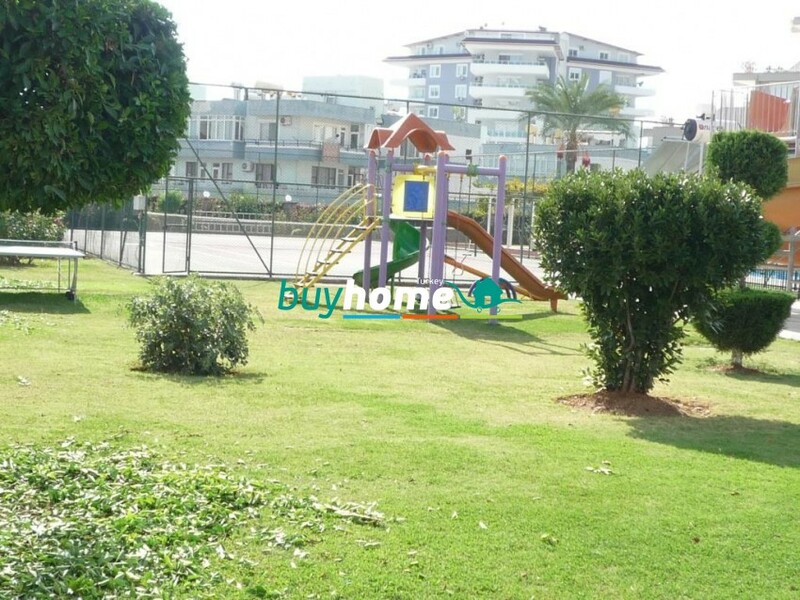 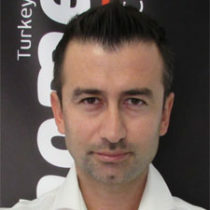 There are several shopping possibilities within 200 meters, fx. 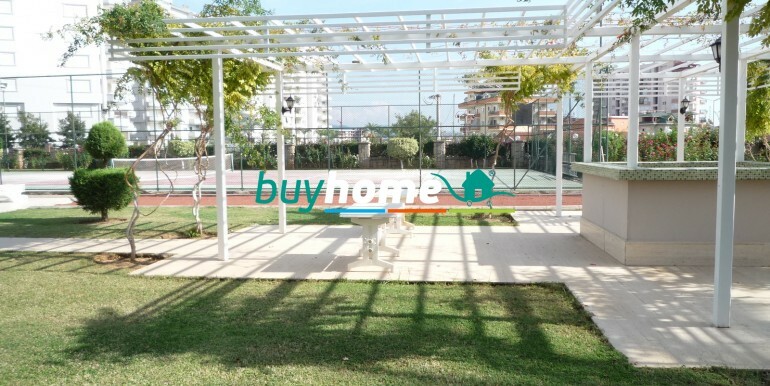 Alanyum shopping center. 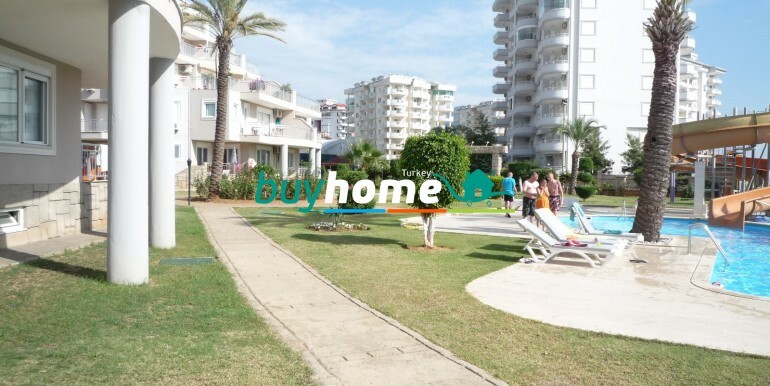 There are 800 meters to the beach, and the effective public transport can bring you the 3,5 km to Аlanya center.